If you are keeping an eye on Renault Kwid and have been avoiding for the waiting period it comes tagged with, here is some good news. Renault is working to bring down the waiting period of the most-selling Renault in India to just one month. The sky-high demand of the Kwid has caused 3-month long waiting period on the car on any variant. Renault has sold over 70,000 units of the vehicle since its launch in September last year says well enough about the popularity of the car. Renault says that the company has received over 1,50,000 bookings. Renault will also export the Kwid to neighbouring countries like Nepal, Bhutan, Bangladesh. The Kwid from the Indian manufacturing line will also hit countries like South Africa and Brazil. Except South Africa, export to all other countries will commence this year itself. 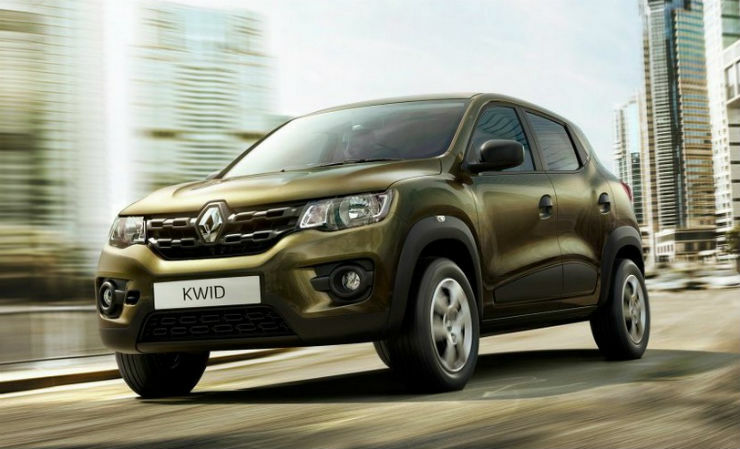 However, the safer Kwid that will be launched in Brazil will be exported next year. Renault will also launch more powerful 1.0-litre Kwid in India this Diwali to compete against the Alto K10. This Kwid may also come with dual airbags and ABS as standard.